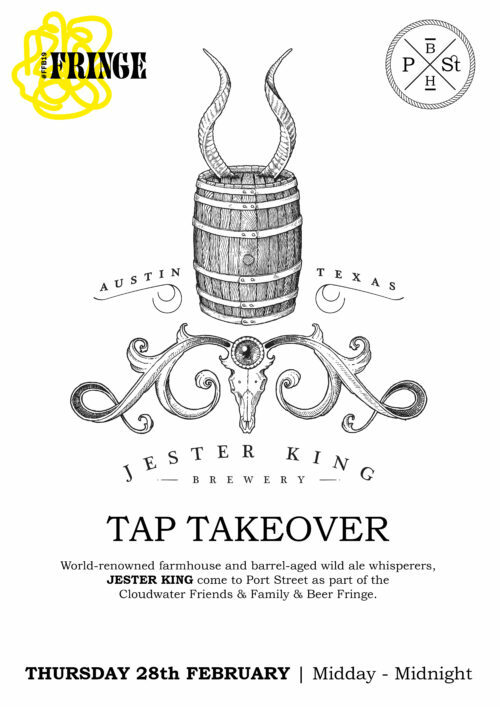 We are super excited to welcome Texan powerhouses JESTER KING to Port Street for a tap takeover as part of the Cloudwater Friends & Family & Beer Fringe. 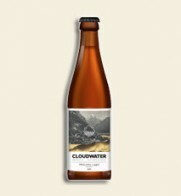 We have long fawned over JK’s Farmhouse and Barrel-Aged Wild Ales and are honoured to be hosting a takeover from one of the best breweries in the world. 10% off beer with your FFB19 wristband / ticket. One of two Friends & Family & Beer fringe events at Port Street! 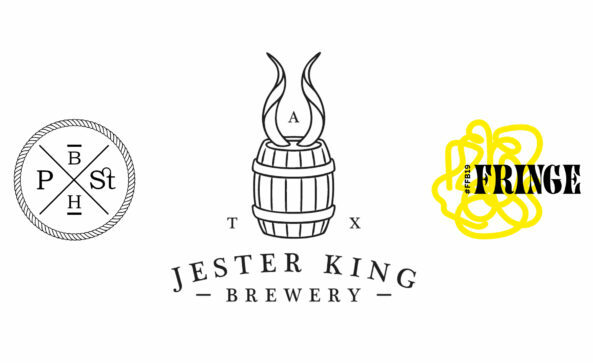 Jester King is an authentic farmhouse brewery making wild ales & spontaneously fermented beers with a sense of place unique to the Texas Hill Country.